Make your bed an oasis of luxurious comfort and delicate design with the Lozenge Lace sheet set. The top sheet in this set is crafted in cotton sateen jacquard and features a macramé border of intricately interlaced patterned lace on three sides. The minimalism and delicacy of the Lozenge Lace sheet set create a feeling that combines stylish symmetry with refined luxury. 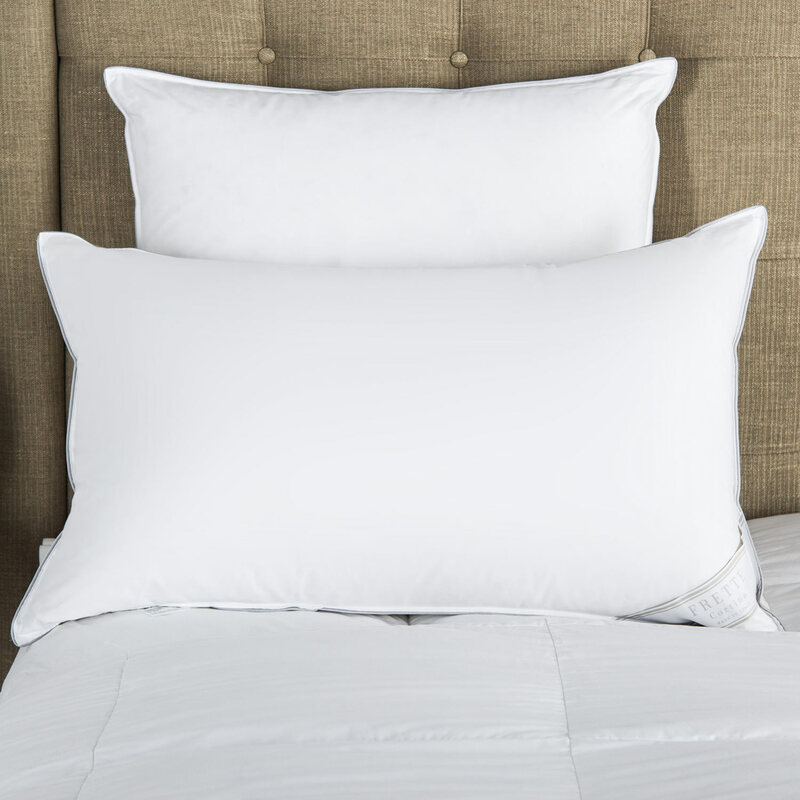 The sheets themselves are sumptuously soft and silky for a peaceful night's sleep. 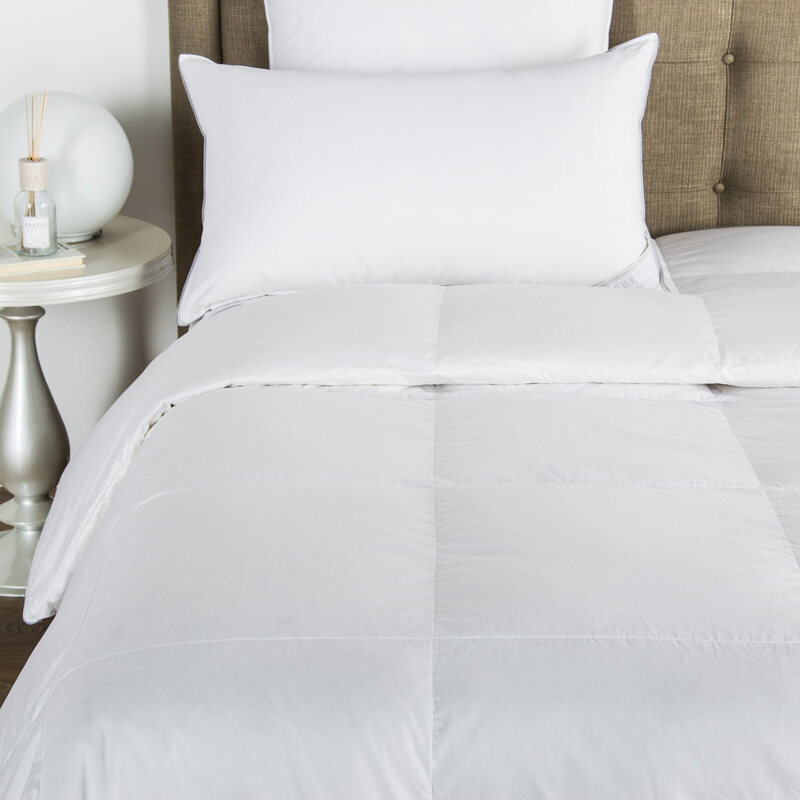 The Lozenge Lace sheet set harmonizes perfectly with standard and square shams in the same collection; duvet covers are also available. 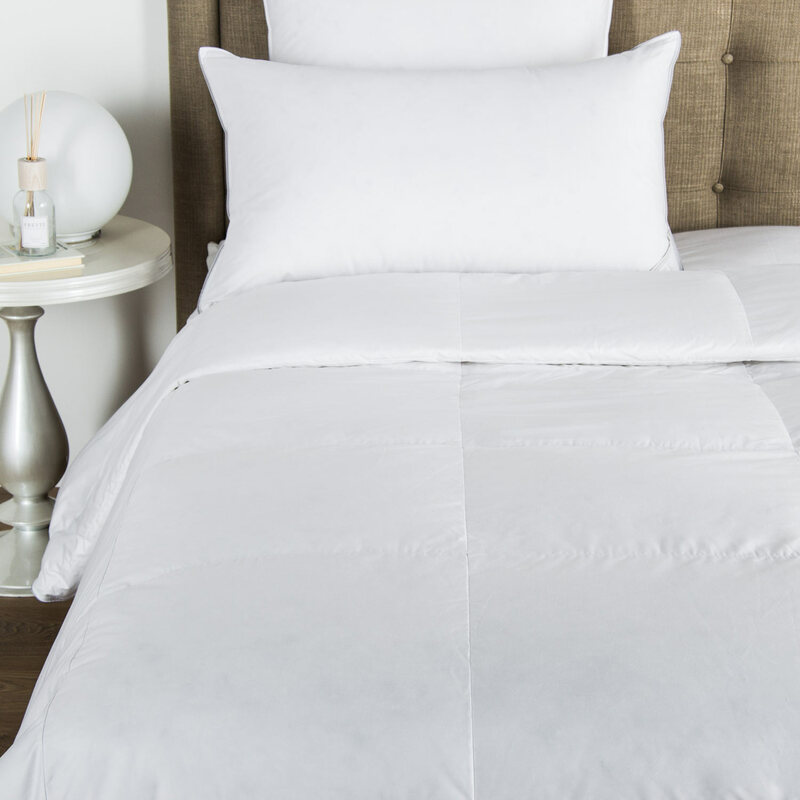 For a more personalized look, combine this sheet set with the Medallion Heart duvet or the Forever duvet in a coordinating colour. Pure extra long staple cotton. Made in Italy.